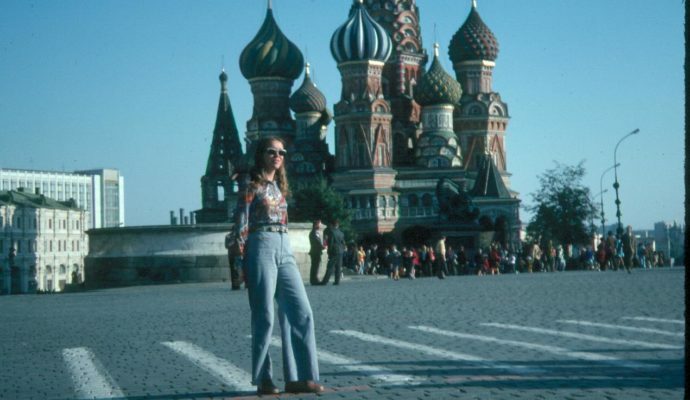 In the summer of 1976, when I was nine, my mother decided she’d like to visit the Soviet Union. My father was a US Navy pilot, the Cold War was in full swing, and Russians, as far as I knew, were our sworn enemies. What in the world was my mother thinking, going there on vacation? The whole time she was away, I was convinced I’d never see her again. When she came home after her two-week tour to Moscow, Leningrad and Kiev, I expected her to regale us with stories of how terrible it was there. 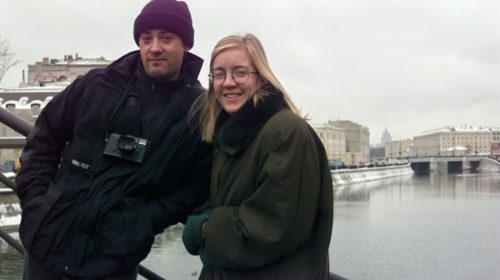 Instead, she showed my brother and me pictures of onion-domed churches under sunny blue skies and told us the Russian people were wonderful. Now I was more confused than ever. How could the Russians be my dad’s enemies, but my mom’s friends? And that was all it took to plant the seed of my obsession with Russia. From that moment on, I knew I had to get there myself, to see what it was really like.